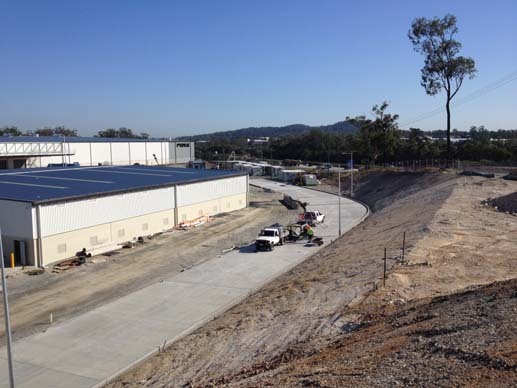 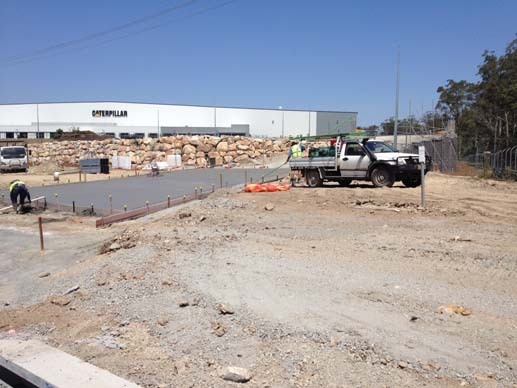 Caterpillar Logistics Inc (“Cat”) affirmed its commitment to customers throughout Queensland, Northern Territory, PNG, New Caledonia and the Solomon Islands with completion of a new distribution centre, strategically located at Yatala, between the Gold Coast and Brisbane, at an estimated project value of $80 million. 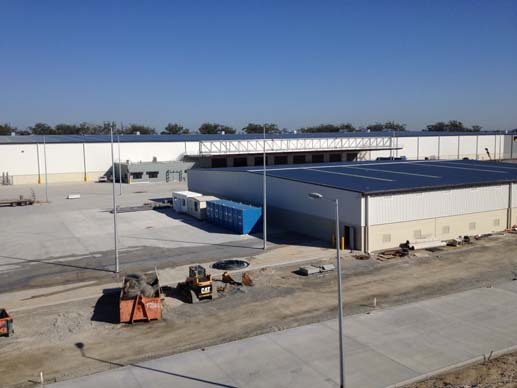 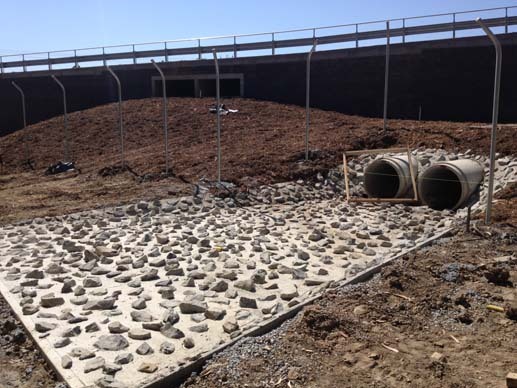 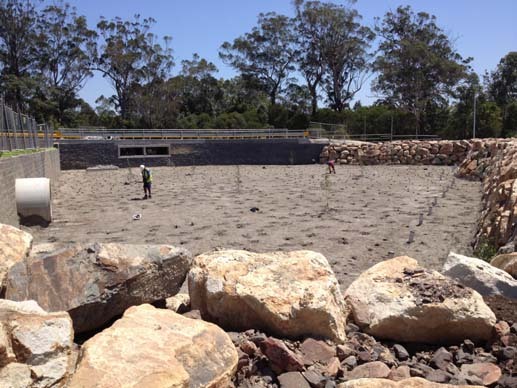 Costin Roe Consulting was responsible for the successful engineering of some 55,500m² of warehouse space, 2,200m² of office space, chemical storage building, gatehouse, 159 car spaces, 29,000² of heavy and light duty access road pavements, and 23,000m² worth of pavement hardstand and loading docks on the 20 hectare site where today approximately 150 people are employed in operations and administration. 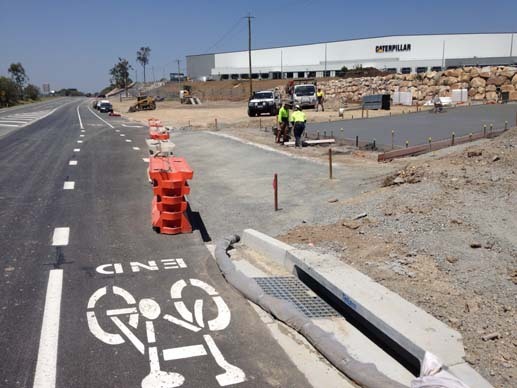 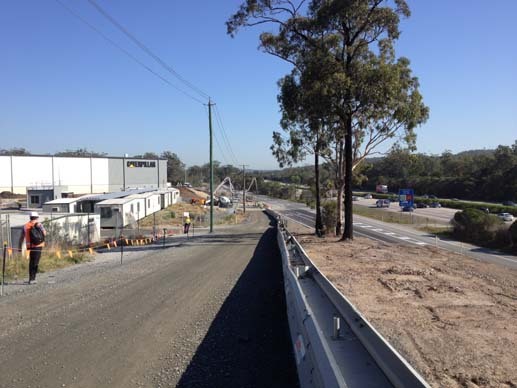 Once little more than a famous pie-stop on the Pacific Highway just south of Brisbane, on the fringe of the Gold Coast, Yatala is now one of Queensland’s most fast-growing areas with $4.7 billion spent on residential development in Yatala in 2013. 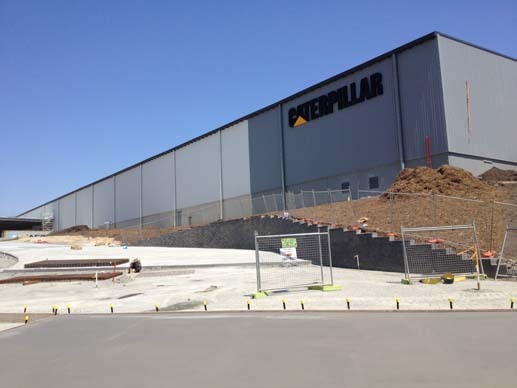 The new Caterpillar distribution centre is the largest industrial or commercial construction ever undertaken in the area.